G'day Lads. The time has come to take our first real step into becomming the Xeno Star Rangers. Rangers! Squad up! I would like to see our entire roster out for practice if possible. See calendar for details, and future dates. 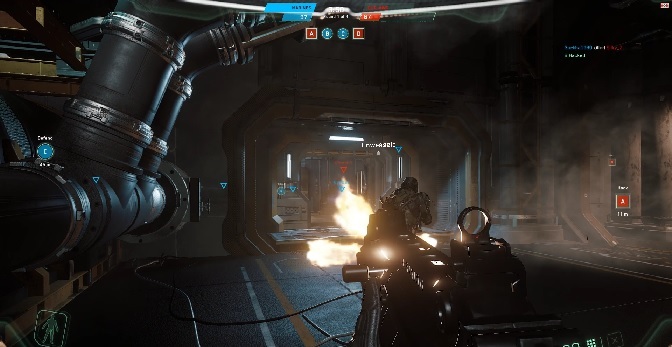 We're going to play some Star Marine (on foot combat), with a focus on staying grouped, taking objectives, holding territory, coordinated pushes and falling back together while waiting for respawns. 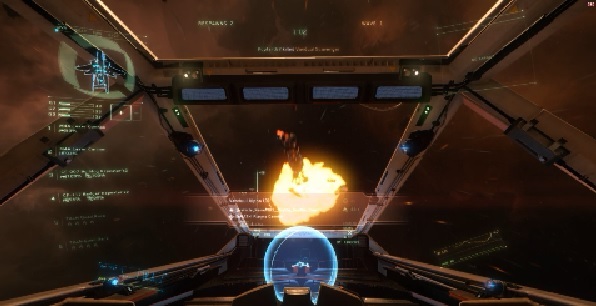 Might have time for some Arena Commander (ship combat), we will group up together and face off against real pilots doing our best to keep each other alive and focus fire specific enemy targets. So get your keybinds and control devices sorted and ready!